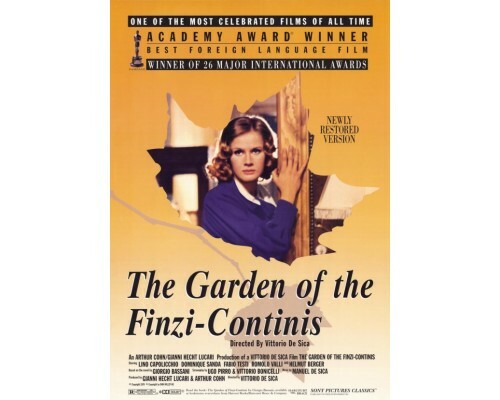 " L'apprendimento delle lingue attraverso il cinema "
Amid the ravages of World War II, the Finzi-Continis, a cultured Jewish family, languish in aristocratic splendor on their Eden-like estate in Ferrara, Italy. 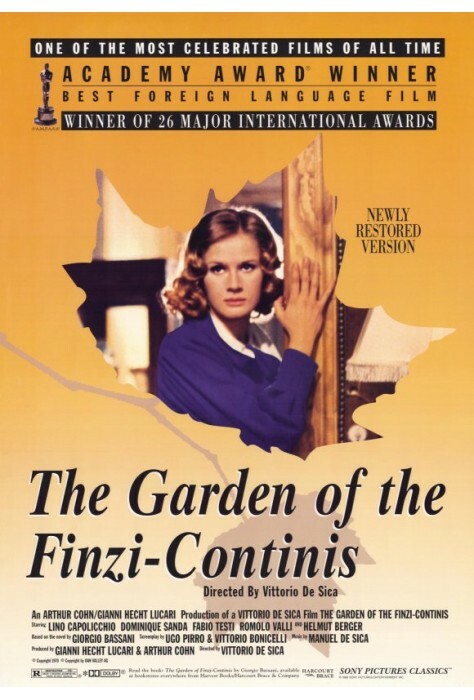 As the political atmosphere becomes increasingly hostile to its Jewish citizens, the handsome and carefree Finzi-Contini children, Micol and Alberto, turn their well-appointed home into a refuge for their young friends. In an atmosphere of emotional instability, they play out a series of heartbreaking romantic rituals which spiral into tragedy as Fascism gradually descends upon their world. 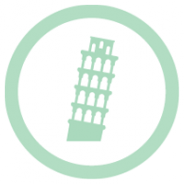 1971, 94 minutes, MPAA rating: R, DVD in Italian with English subtitles.